We supply hippie shops, craft stores and festival stalls with fair trade Nepalese clothes and gifts. Slash costs by ordering direct from Himalayan Handmades in Nepal. Mens hippie clothing is trending now. We have been in business since 1992, working with the best manufacturers of hippy clothing and bohemian clothing in Kathmandu, Nepal. 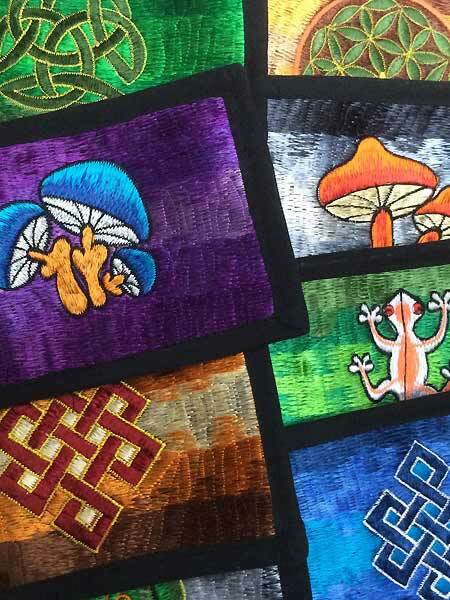 An awesome range of funky hippie hoodies, jumpers, bohemian skirts, psytrance mini skirts, Afghan pants, cutwork tops, hippie-chic dresses, Himalayan ponchos and jackets. A selection of wholesale hippie bags & hats. 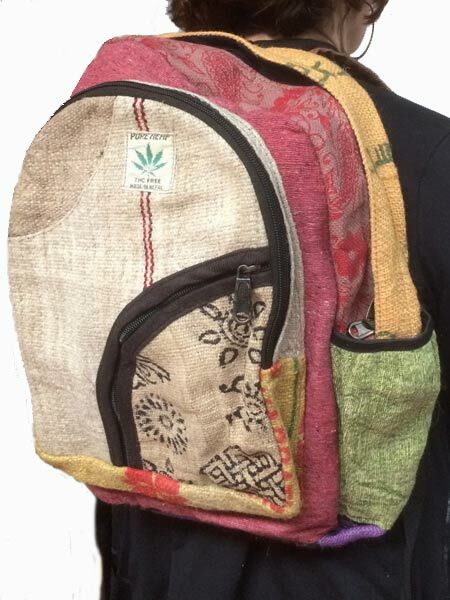 Choose from our Tibetan and Nepalese hippie shoulder bags and backpacks, yogi bags, purses, wallets & money belts. We supply retailers with a wide variety of products made from natural fibres such as hemp, felt & wool. View our accessories of hats, bags, belts & shawls. 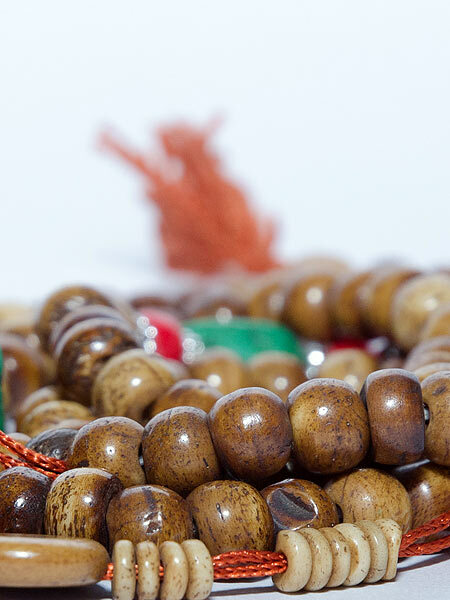 Our stunning range of Buddhist mala necklaces made from 108 beads of bone, semi precious stones and wood. Tibetan singing bowls, bells and chimes..